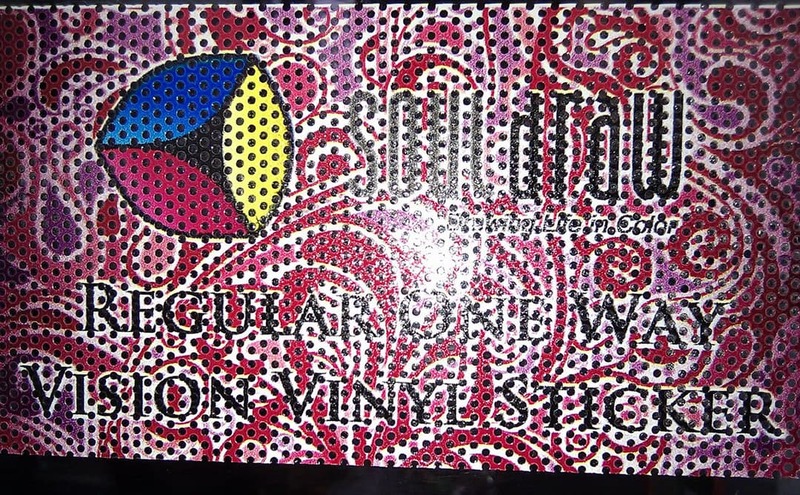 Vinyl Sticker (Black Adhesive), same as regular vinyl sticker. The only difference is it has black backing adhesive. For application where the color doesnt show through. 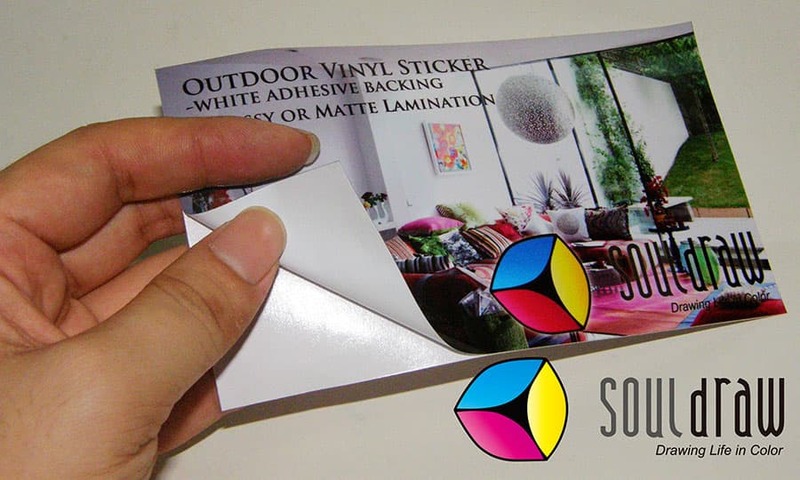 Clear stocks (Transparent Vinyl Stickers) are the perfect choice for glass surfaces or any time that you want a surface to be seen through your sticker. 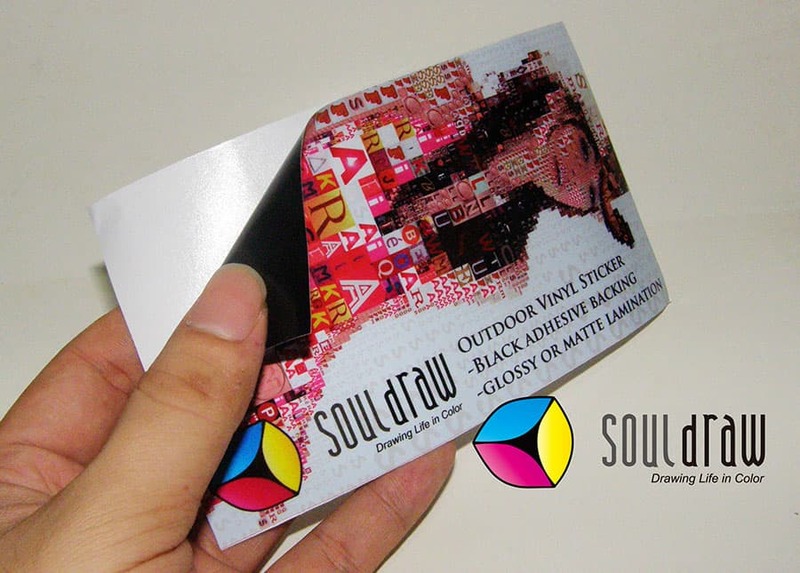 Thin Private Film Sticker as known as Privacy Glass Laminate, use for glass window, glass door, glass wall and etc. 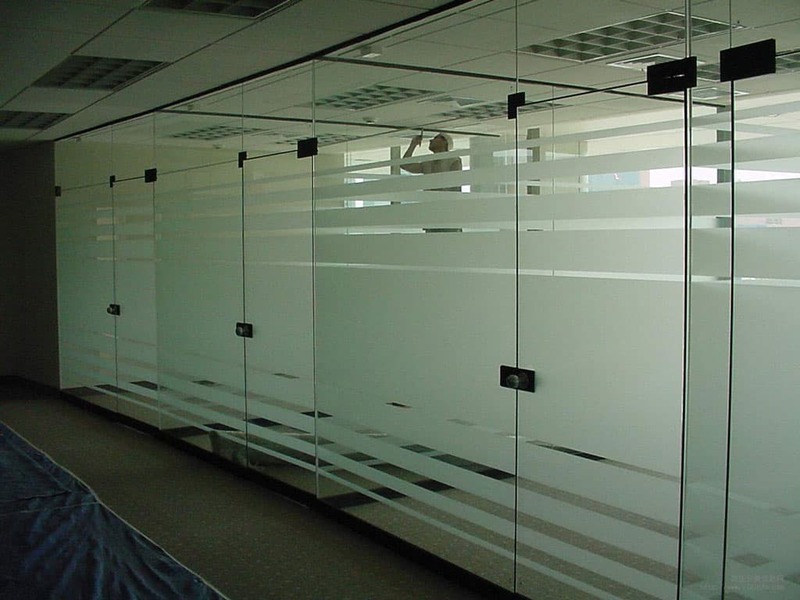 The laminated glass can not see-tru but can be pervious to light, its a better choice for create pravite space. 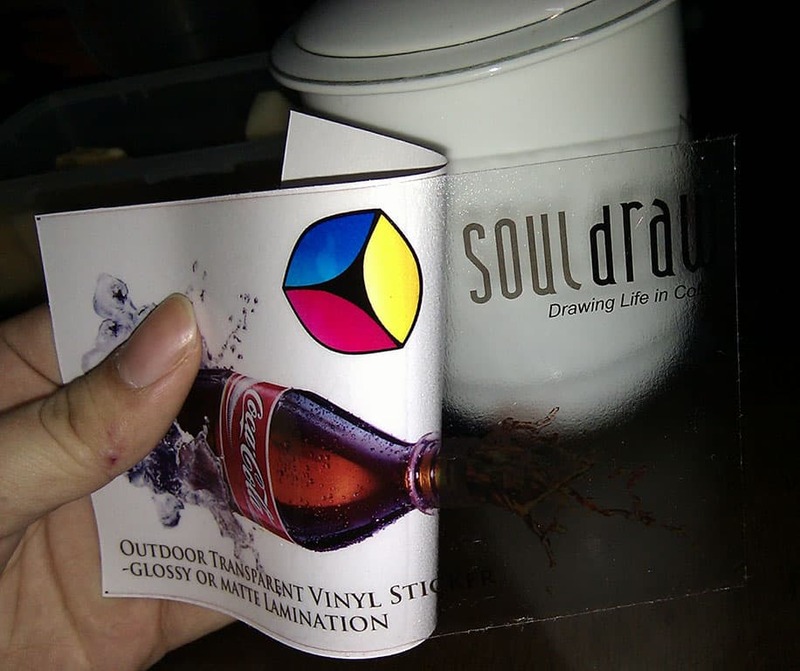 Turn your floors into valuable marketing and advertising space! 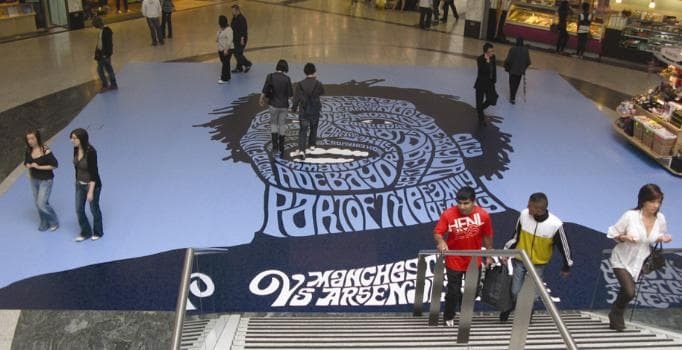 Floor graphics are an excellent visual communication tool that can be decorative, promotional or directive. These can be used on store floors or any other public areas. Made from high quality vinyl that offers high resistance and durability, floor graphics can be placed in heavy traffic areas. The anti-skid, anti-slip and anti-scratch nature of the product keeps it looking new for a long period of time. They are also washable and easy to maintain. We offer permanent or temporary floor graphics depending on your needs.